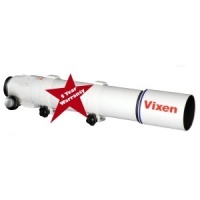 When quality matters Vixen is the clear choice! 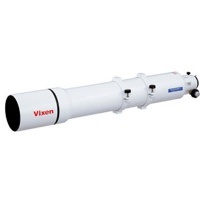 Vixen offers a wide variety of Reflector Telescopes. These compact and lightweight optical tubes deliver sharp central images with no chromatic aberration. 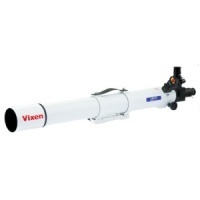 Get more aperture relative to cost with Vixen's Reflector Telescopes. 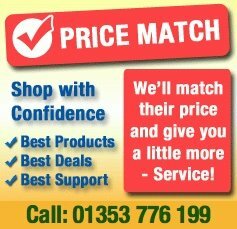 Choose from one our starter telescope models, the R130Sf, VMC95L or VMC110L Telescopes, or our astro photographer's dream machine, the R200SS Telescope or the VC200L Telescope with VISAC for pinpoint star images. 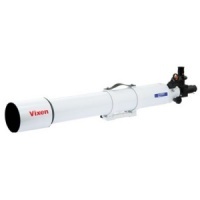 Don't miss the opportunity to own the VMC260L telescope with dielectric coated mirrors. These models, as well as all of our optical tubes, undergo the same rigorous testing and quality control that has made Vixen the respected company it is today. 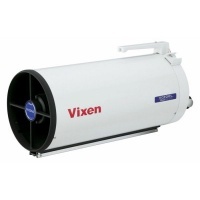 All Vixen Reflector Telescopes are covered by a Five Year Warranty. 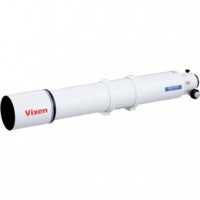 Vixen has been making Refractor Telescopes for over 60 years. 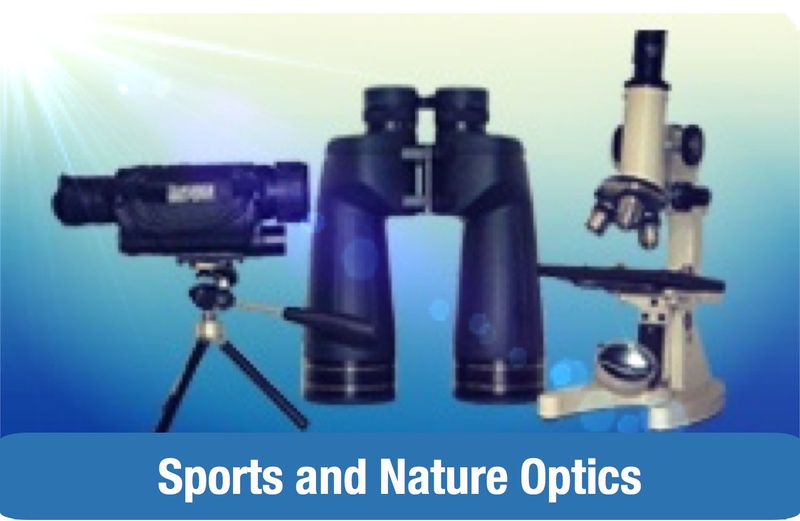 Light is collected through the objective lens to provide a consistently stable field of view. 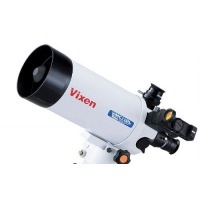 Vixen Refractor Telescopes store and handle easily which makes them a great choice for any astronomical observing. We are very excited to introduce the VSD 100 f/3.8 Astrograph Telescope for the Astrophotographer. 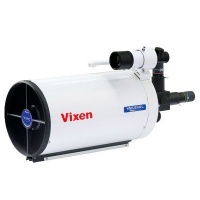 Select one of Vixen's starter Telescope models, for excellent views of the moon and planets, or our top of the line ED115S Telescope, with a full 4.5" aperture for detailed views of the night sky. Discover the redesigned NA140SSf triplet Telescope with Japanese glass optics or the AX103, quad design Telescope, for sharp images to the edges of the field of view. 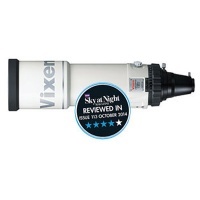 All Vixen Refractor Telescopes are covered by a Five Year Warranty. 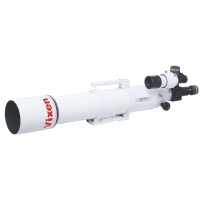 An ultra-fast refractor designed for discerning astrophotographers featuring a 5 element optical design. 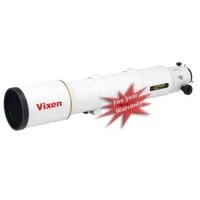 The latest in the Vixen refractor line and features a triplet ED objective lens and a rear field flattener lens. Astronomers looking for large aperture refractors can be satisfied that NA140SS delivers superb views of the night sky with its 400x light gathering power. 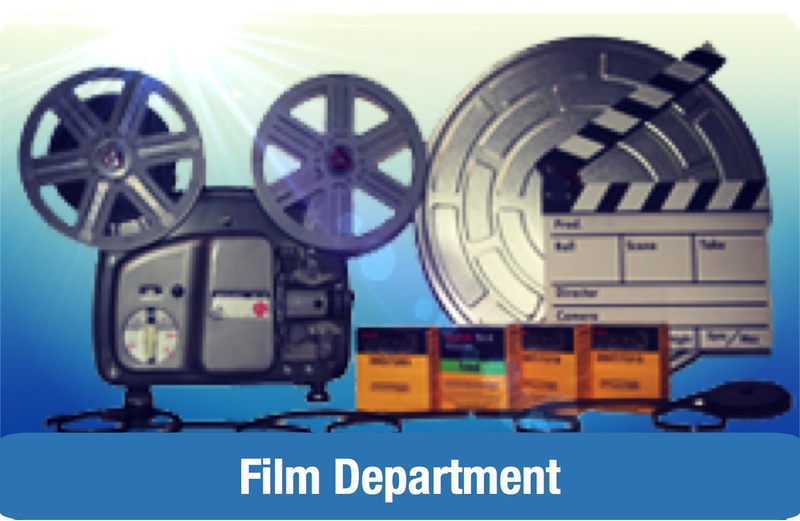 Specialised telescope which has been engineered to meet the demands of the astro imager. 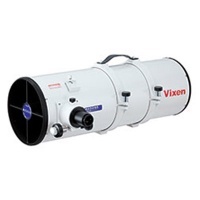 Vixen R200SS Newtonian reflector gives extremely sharp images with no chromatic aberration. ED Glass Scope that travels with you! At only 625mm in length the SD81 is the most portable in Vixenƒ__s new SD range. 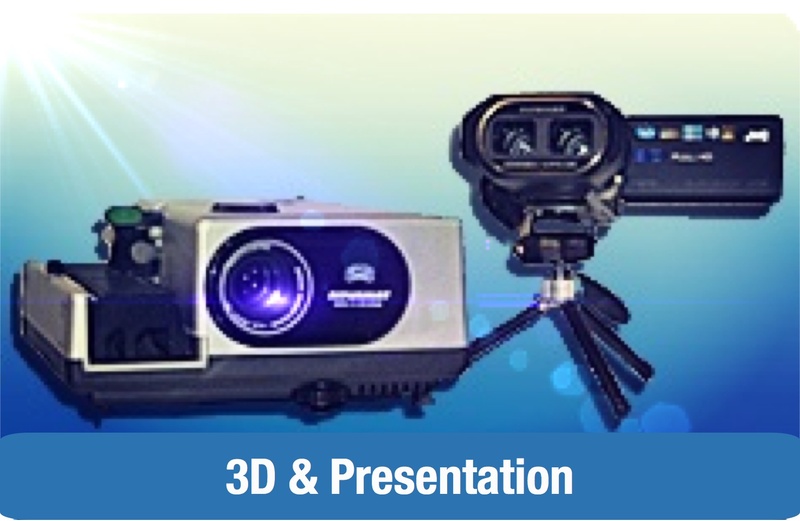 The compound optical system is f9.75 making the system much more compact and portable than many competitive models. A larger aperture version of the A80M, this OTA also offers an excellent first choice as a telescope but with higher light gathering power. 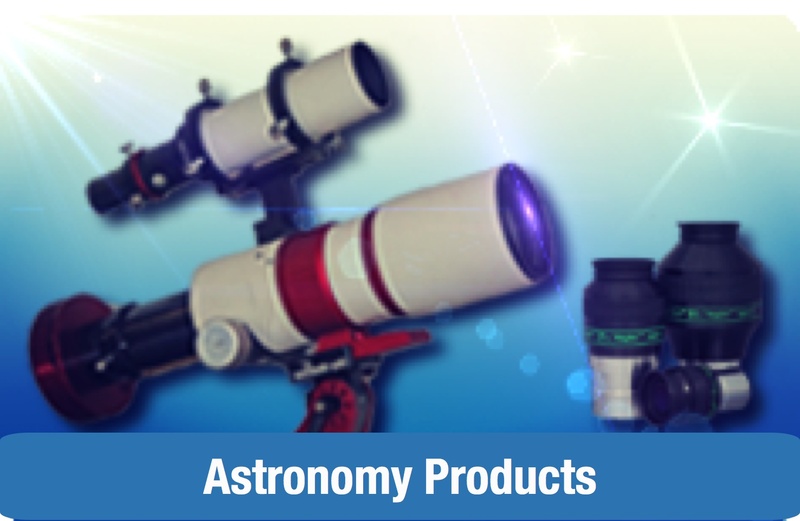 Perfect telescope for the beginner astronomer as it offers a lightweight and compact design and is supplied with accessories. 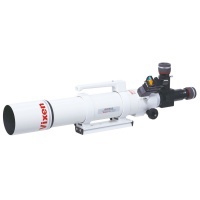 VMC110L is one of the best multi-purpose grab and go telescopes on the market and is suitable for viewing the night sky and for observing wildlife.